Bahati In Tanzania Looking For Elizabeth Lulu? Is He Still interested In Her? Bahati is currently in Tanzania where he and WCB’s Mbosso are about to drop a collabo. This time round, he has left his wife Diana Marua behind, as she nurses her post pregnancy wounds. Well, the father of tw has narrated to Mbosso how he spends millions because of actress Elizabeth Micheal, a woman he has been crushing on for long now. 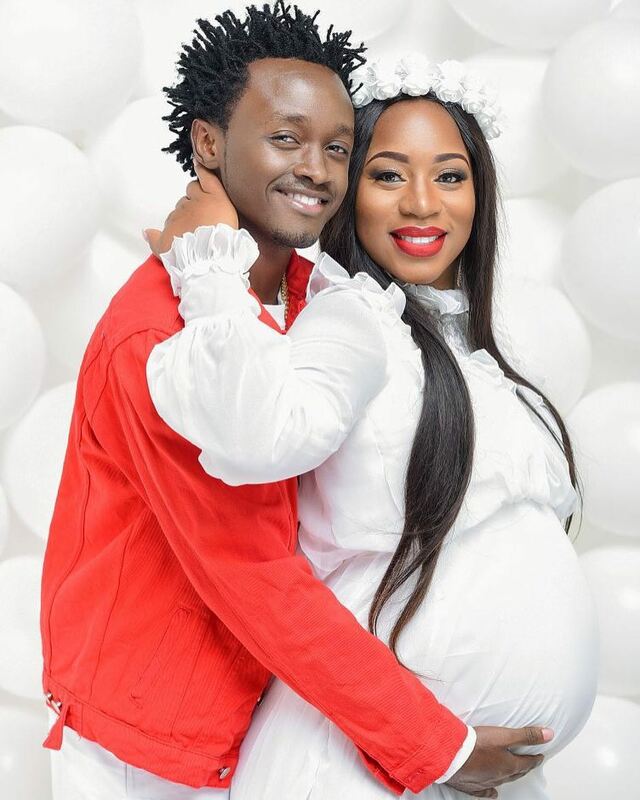 In a past interview, Bahati said he was ready to marry the Tanzanian star. Its true, his love for older women started way back! The gospel singer wanted to use Elizabeth as his video vixen in the song Maria. He flew all the way to Tanzania to seal the deal with her. To his shock, Baha was stood up. He spent hours in a Dar Es Salaam hotel waiting for the slay queen. Next articlePs Lilian Omollo Of 9 Billion Theft Is Daughter To A Pastor. What Went Wrong?